Ayurveda is a branch of traditional medicine that has its origin in India and its history is almost 5000 years old. Being 100% natural Ayurvedic products, these supplements are based on the principle of self-healing. Ayurveda adopts a holistic approach that not only heals the body but relaxes the mind as well. 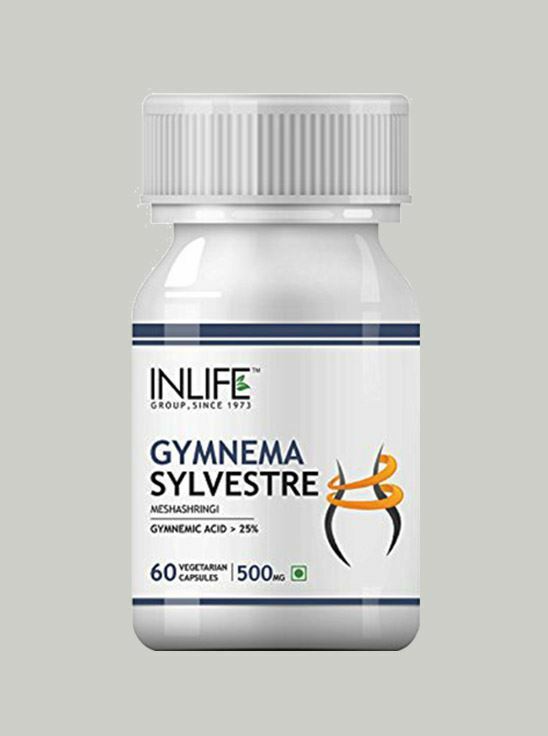 Gymnema Sylvestre or Meshashringi is a creeper native to the tropical forests of southern and central India that has been used for ages as a herbal remedy for sugar levels in the blood. 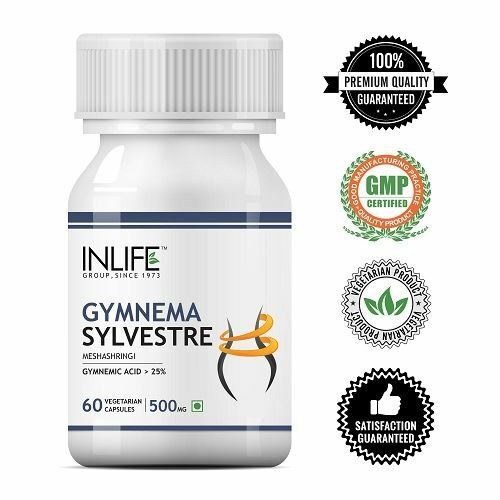 Research shows that Gymnema Sylvestre extract is an effective remedy that helps in maintaining healthy levels of sugar already in the normal range. 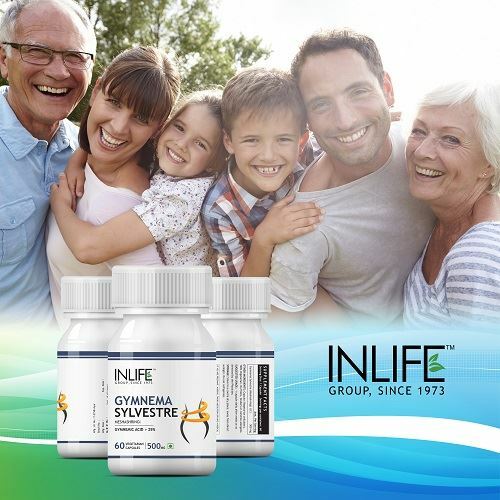 Daily consumption of Gymnema Sylvestre supplements has been shown to help in weight management. 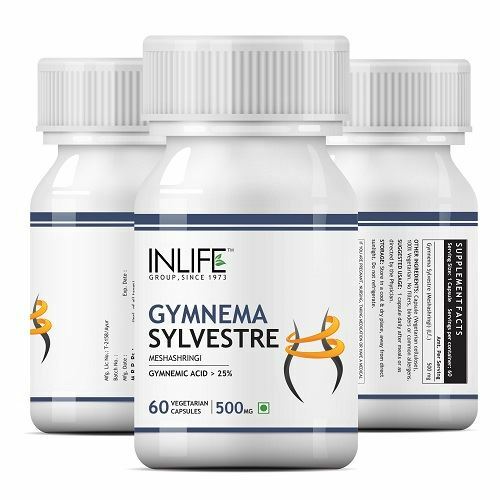 Gymnemic acid acts as an appetite suppressant that controls cravings and hunger. It is a natural ayurvedic product. 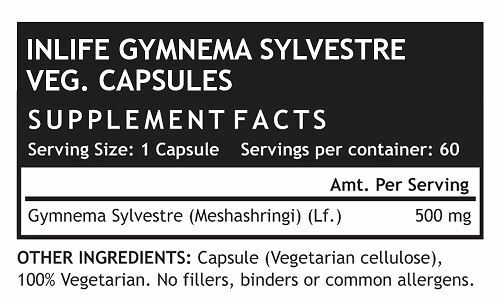 Suggested Usage: Take 1 capsule 2 times daily before meals or as directed by a healthcare professional. 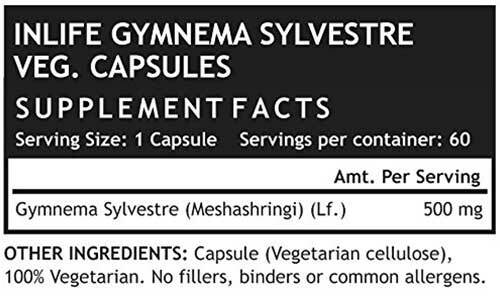 Take 1 capsule 2 times daily before meals or as directed by a healthcare professional.